Pauleen Luna posts on her Instagram the second fitting of her Francis Libiran wedding gown. Little by little, the first anticipated wedding for 2016 is coming together. 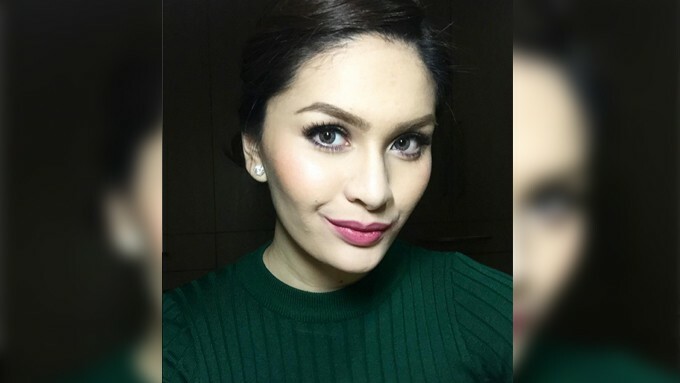 Pauleen Luna had her second gown fitting with designer Francis Libiran yesterday, January 4. Both of them posted a photo on their personal Instagram accounts. Her fiance Vic Sotto, whose suit will also be designed by Libiran, accompanied her to the fitting. The gown's design had not been revealed, but Libiran teased on GMA's 24Oras last November that it reflected Pauleen's personality and took cue from her initial design ideas. He told GMA on the "Chika Minute" segment, "Medyo lace. She wants something dainty and elegant." Other details such as the specific date or venue of the wedding are still kept a secret, but the ceremony is expected to happen this month.